The Faculty of Applied Sciences, UiTM is currently offering Fourteen (14) Master of Science programs and One (1) Doctor of Philosophy (Science) program. The program objectives are to provide graduates with advanced knowledge, capabilities to deal with complex scientific problems and solve problems effectively in their respective fields while at the same time facilitates discovery and contribute new knowledge. 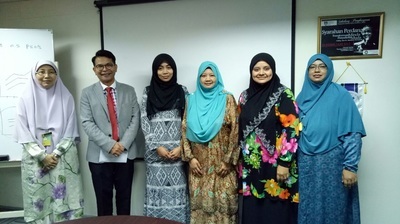 An equivalent qualification to an Honours Degree in a Science-related field recognised by the UiTM Senate together with relevant experience. 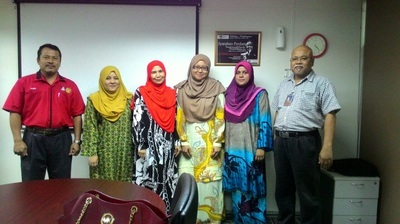 A master's degree in a related discipline. 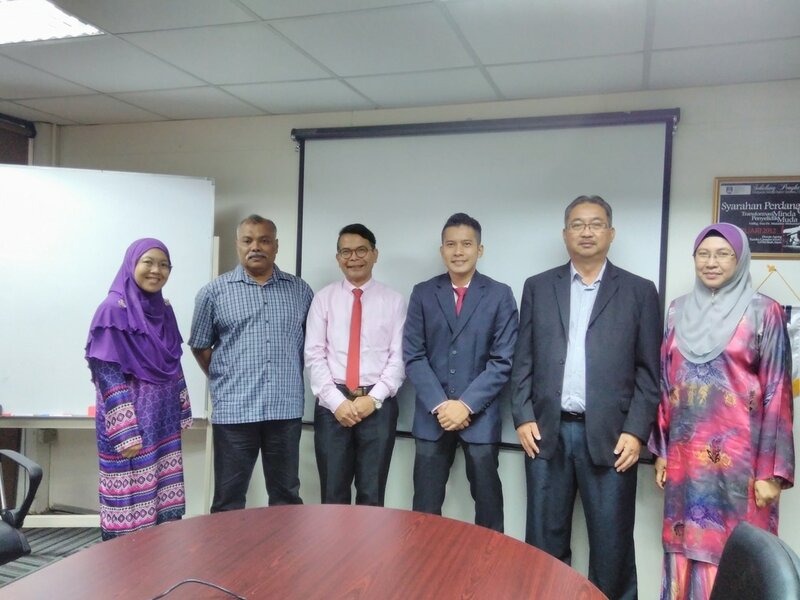 Less qualified students may be accepted if they have proof of relevant and significant work experience in industry or the public sector. 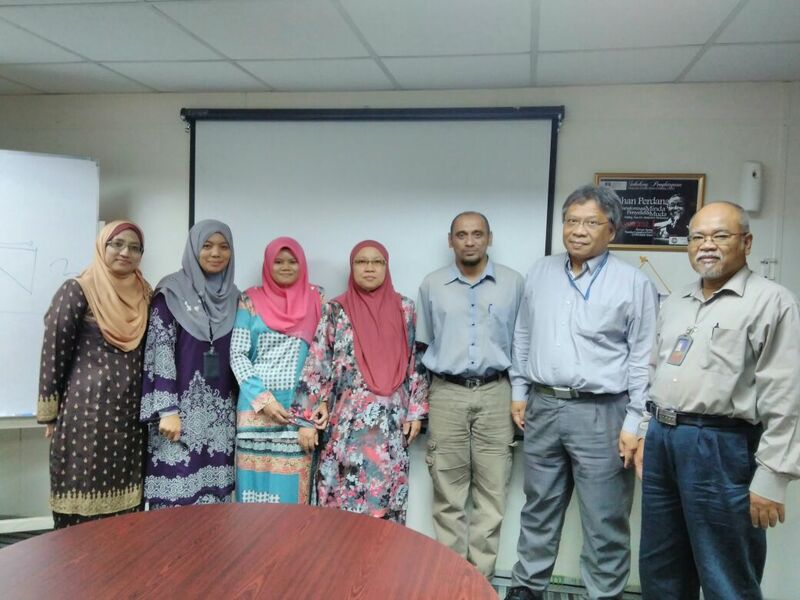 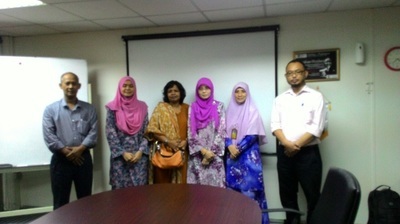 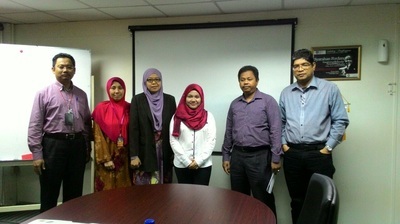 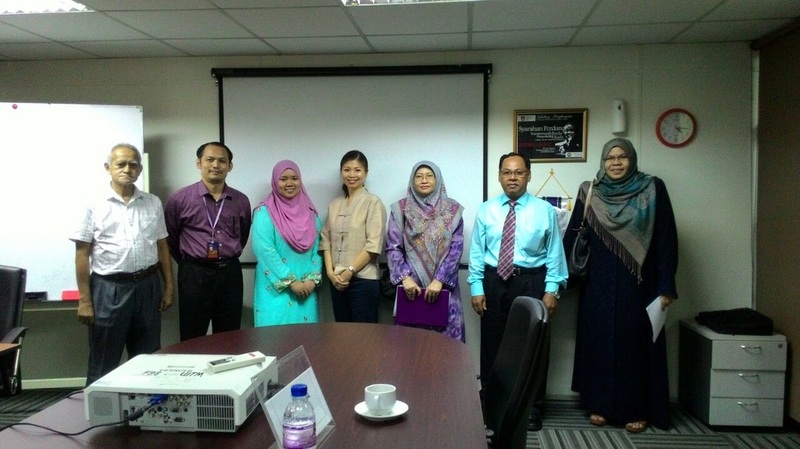 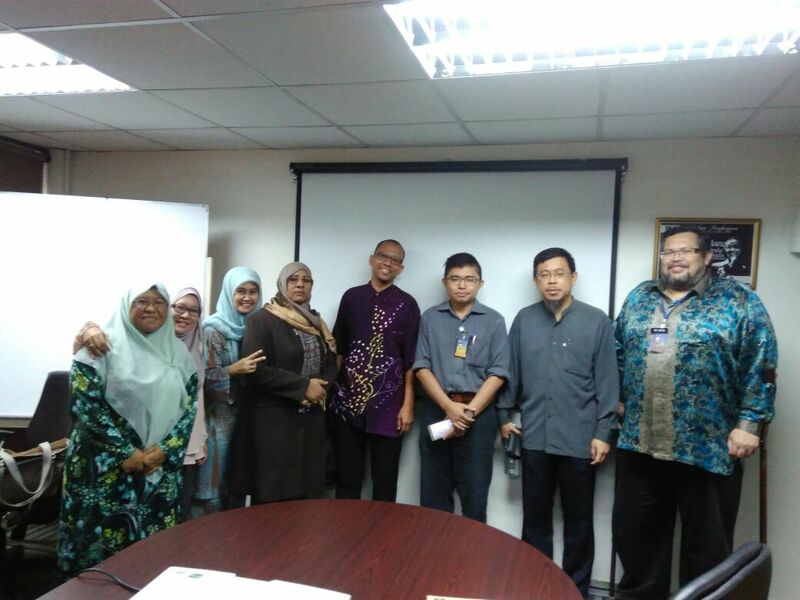 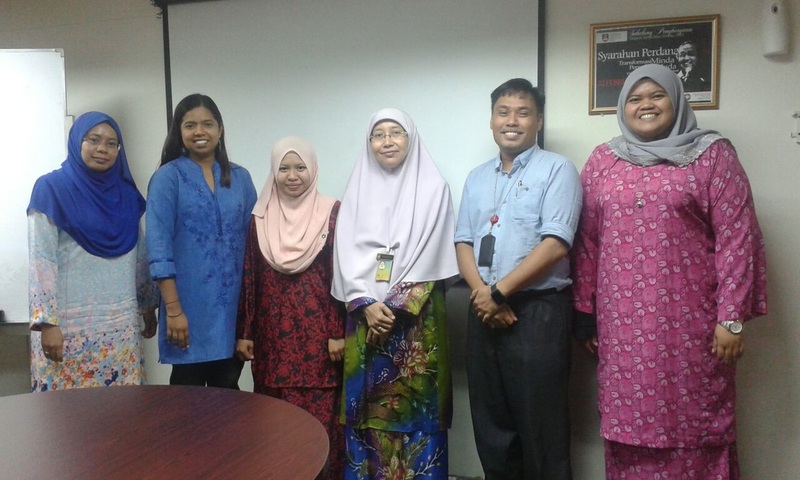 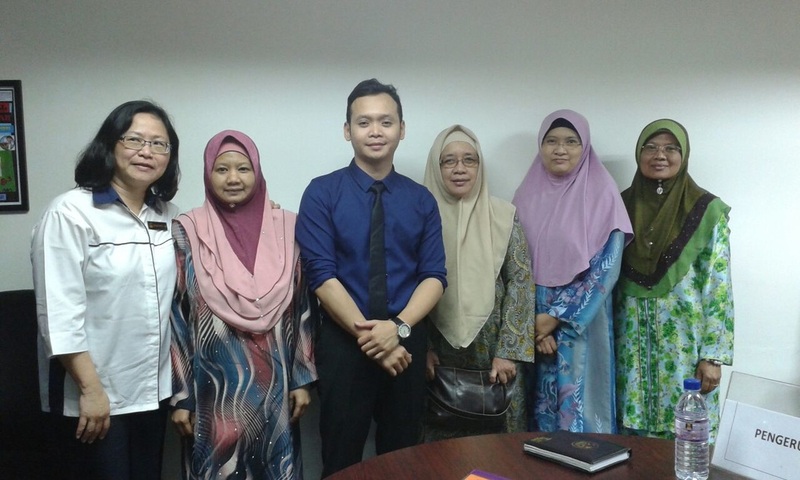 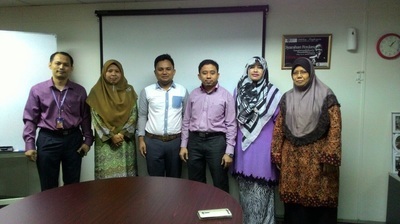 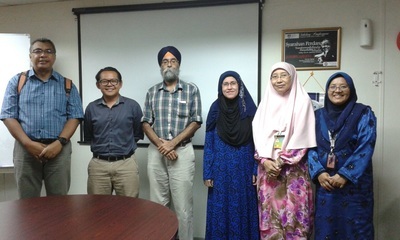 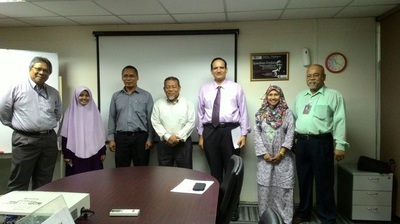 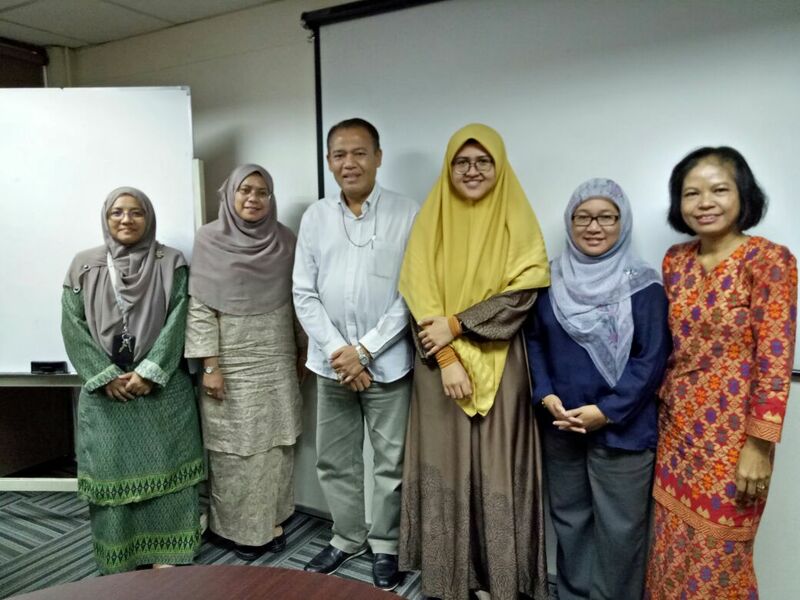 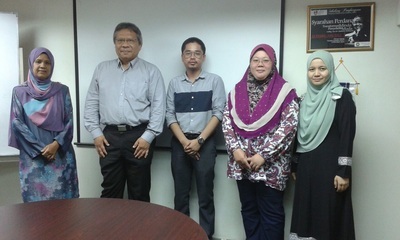 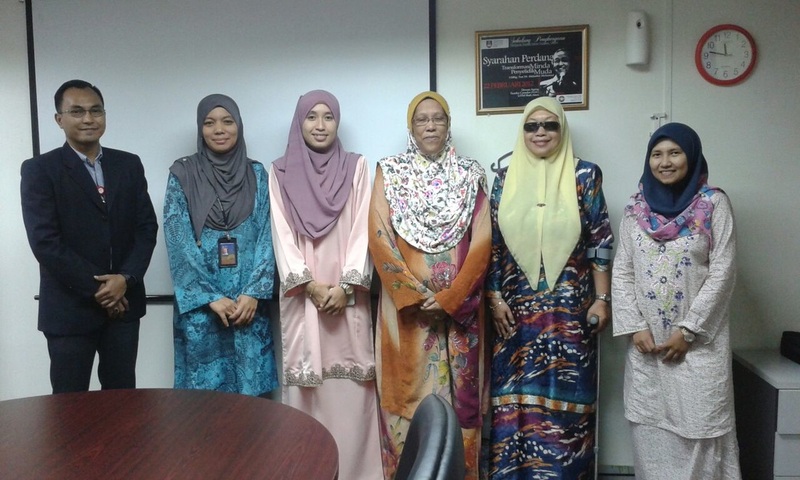 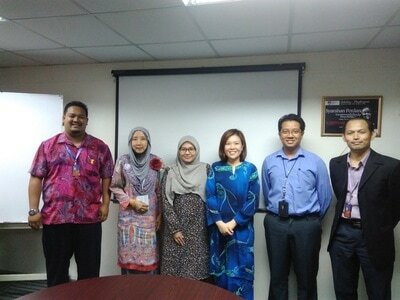 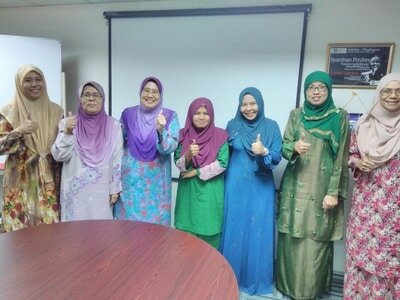 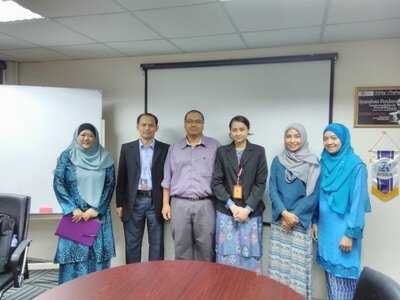 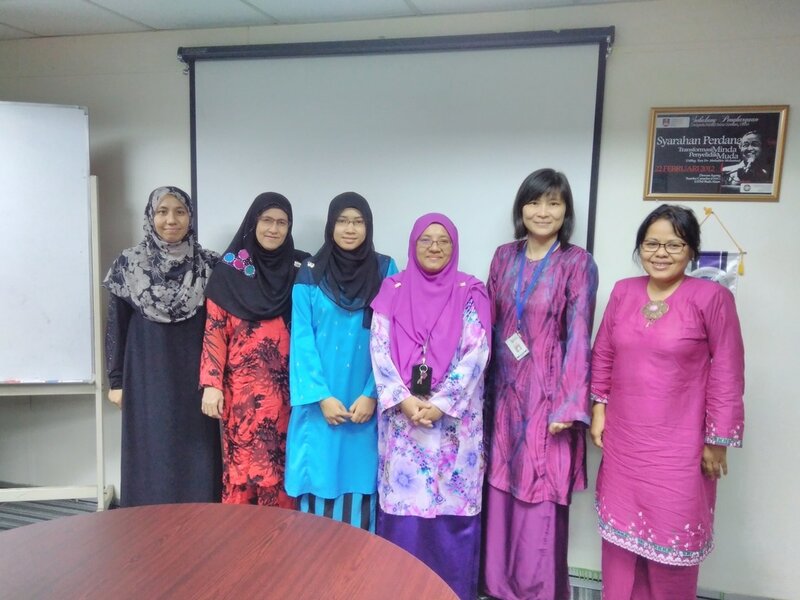 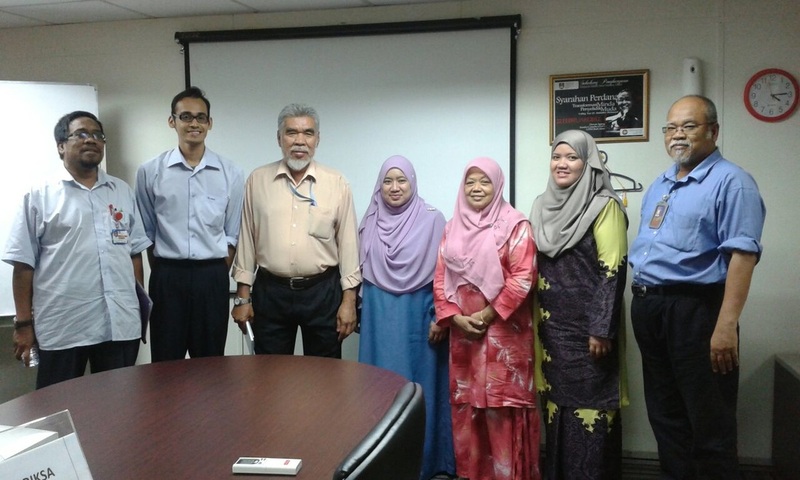 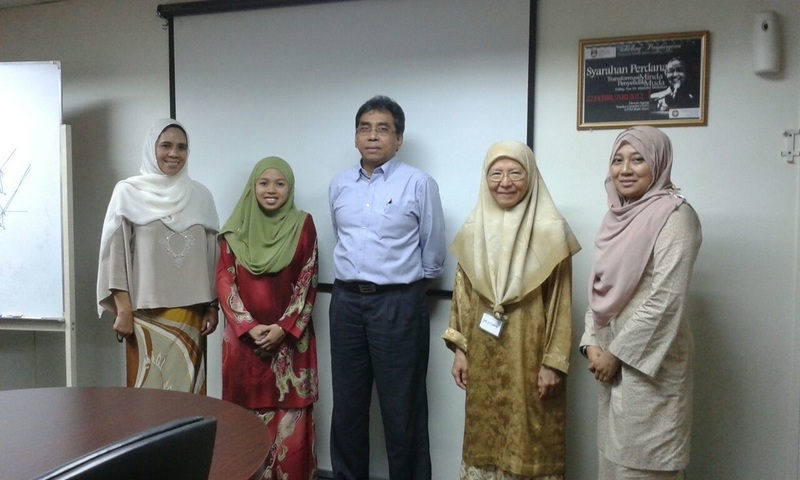 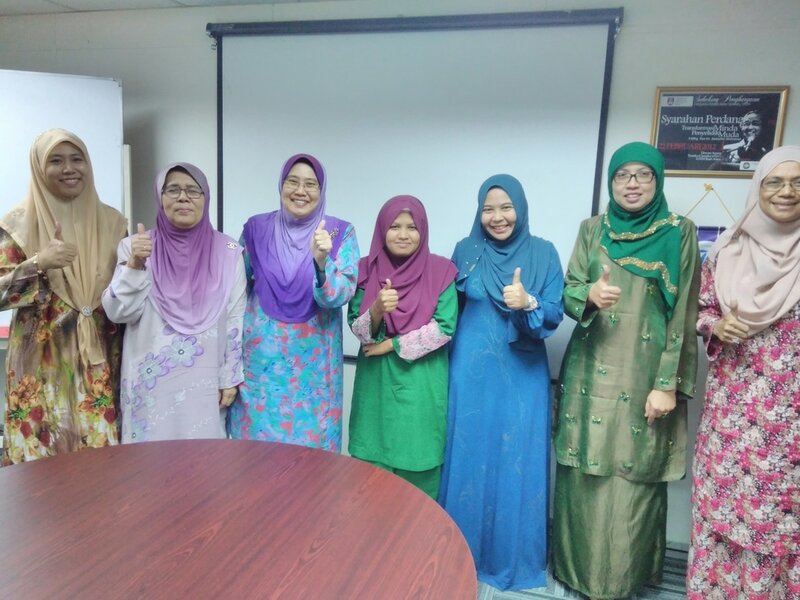 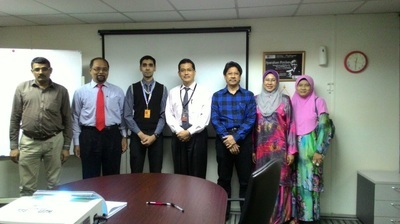 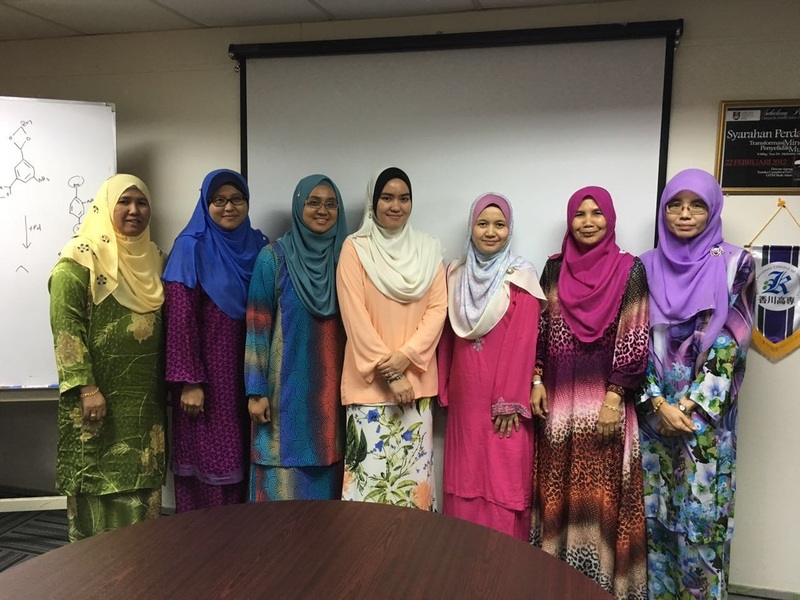 Congratulation To Candidates Who Have Successfully Completed Their VIVA VOCE. 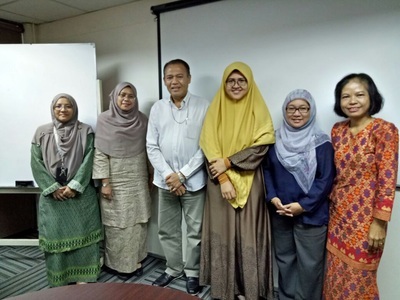 "Taken over the centuries, scientific ideas have exerted a force on our civilization fully as great as the more tangible practical applications of scientific research."